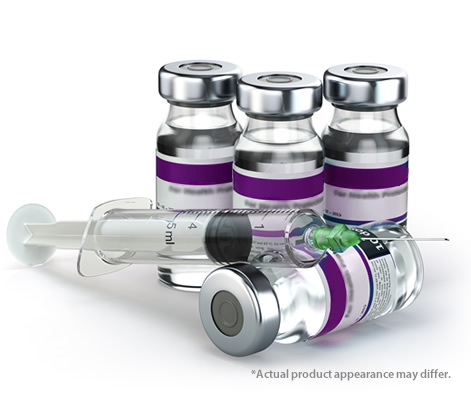 BOTOX® Cosmetic is facial injection treatment that is injected into one or multiple areas to reduce the appearance of fine lines and wrinkles in adults for a short period of time (temporary). Common Areas that are treated with BOTOX® include: A)The area around the side of the eyes to improve the look of moderate to severe crow’s feet lines. B)The area around the eyebrows to improve the look of moderate to severe frown lines between the eyebrows (glabellar lines). C)The area around the lips and mouth to improve the look of moderate upper lip wrinkles and laugh lines. BOTOX® is administered by a professional as a simple, nonsurgical treatment that is injected directly into the muscles tissue surrounding the affected area that the patient wants to treat. 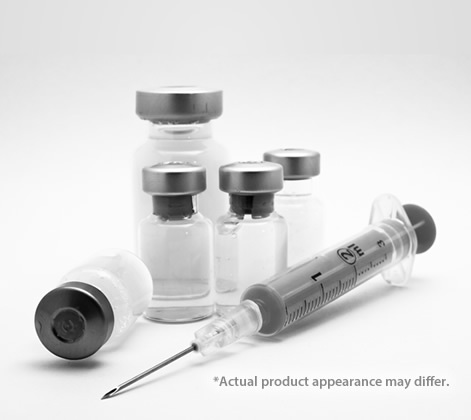 For more information on how it works be sure to read our Botox FAQ. 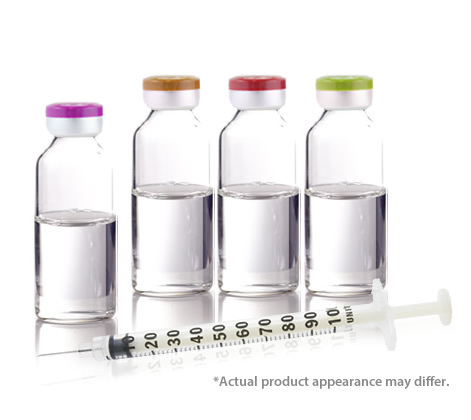 Bellafill® is a polymethylmethacrylate (PMMA) collagen filler. The collagen immediately adds volume to the skin to lift wrinkles known as smile lines. To give you a beautiful, more youthful looking appearance that lasts, Bellafill® re-creates the firm structure of younger-looking skin by supporting your own body's production of collagen. Bellafill® is the only filler on the market approved in the U.S. and Canada for the treatment of nasolabial folds (smile lines), and has also been used off-label for lip augmentation, scars caused by acne, and other wrinkles. Bellafill® provides immediate correction and lasting improvement that has been tested in rigorous clinical trials, demonstrating an extremely high rate of patient satisfaction. If you are looking for natural-looking results to diminish the signs of ageing, the Belotero® family is your perfect choice. 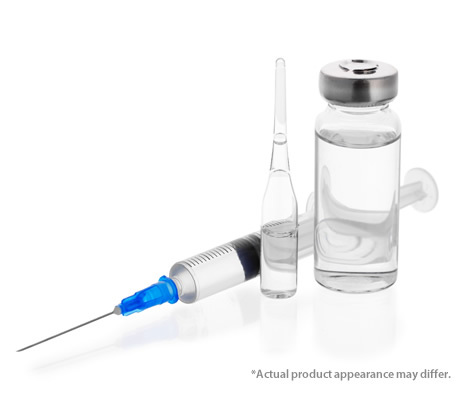 The Belotero® products are injectable dermal fillers made of hyaluronic acid (HA), which is a natural component of your skin. The FDA approved its use in 2011. The innate ability of hyaluronic acid to bind water makes the Belotero® range the perfect choice for restoring and maintaining the smoothness and volume of your skin, reducing the appearance of lines and wrinkles, and rehydrating your skin, as well as for lip augmentation. The Belotero® range can be used for subtle, smooth correction of deep nasolabial folds (the lines that run vertically between your nose and mouth which become more pronounced over time). The Belotero® filler is injected into the specific area of the skin to be treated using a very fine needle. Belotero® becomes a part of you and you immediately see the refreshing results. If you're interested in looking younger without having to get costly surgery DermaPen® Liquid Facelift is exactly what you want. Through artful application of a suite of a treatments you can tone your face and rejuvenate your true beauty. James Christian is one of New York's finest injectable experts that has been trusted by many, including some high profile patients who swear by his talents. If you want the best, come experience the quality of James Christian Cosmetics. Dysport (pronounced “dis-port”) is a form of botulinum neurotoxin commonly injected into wrinkle-causing muscles such as the skin above the eyebrows that cause “frown lines” to paralyze them. Dysport injections are FDA-approved to treat forehead wrinkles and frown lines and is available by prescription. Because Dysport has less of a protein load than Botox this presumably means that fewer antibodies are formed to detect and destroy it, thereby making it last longer. The needles used to administer Dysport are so thin that any pain from the injections is minimal. Please note that Dysport, Xeomin and Botox CANNOT be used interchangeably. Injectable gel is injected into areas of facial tissue where moderate to severe facial wrinkles and folds occur to temporarily add volume to the skin, which may give the appearance of a smoother surface. Ask for the only FDA-approved HA filler that lasts up to 1 year with 1 treatment, with long lasting JUVEDERM XC, you can treat those parentheses lines on the sides of your nose and mouth for up to 1 year with 1 treatment. Worried about a one-sized fit all wrinkle treatment? With JUVEDERM CX injectable gel, your doctor customizes your treatment for you, and gives you the instant, natural looking results you want – all in 1 treatment. Juvederm Ultra is a hyaluronic acid filler with lidocaine, for an anesthetic effect with injection, used to treat lines and folds that are mild to moderately deep. Because Juvederm Ultra has a smaller particle size it produces a softer fill which generally makes it an excellent choice for treating nasolabial folds, the corners of the mouth, and for plumping the lips. Juvederm products are generally not the best choice for treating the area around the eyes because it spreads out into the tissue a little more than some other facial filler products. Juvederm Ultra tends to absorb more water when injected, and so these injections can swell more than some other products in general. Typically the results last 6-9 months. Kybella™ (deoxycholic acid) is a new injectable service for the treatment of the appearance of a double chin or "turkey neck". The injection can significantly improve chin contouring and smoothness without invasive surgery or downtime. 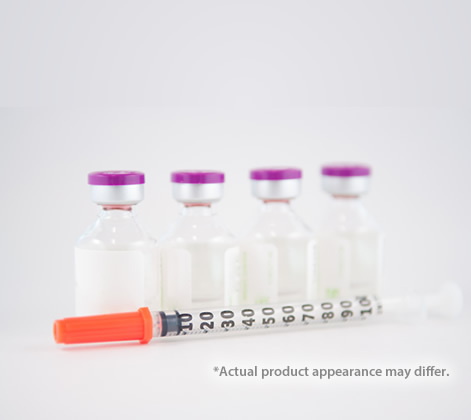 Kybella™ has been approved by the U.S. Food and Drug Administration (FDA) for the reduction of submental fat. Kybella™ is a great way to rejuvenate the appearance of your face ,giving it a leaner, more youthful look. 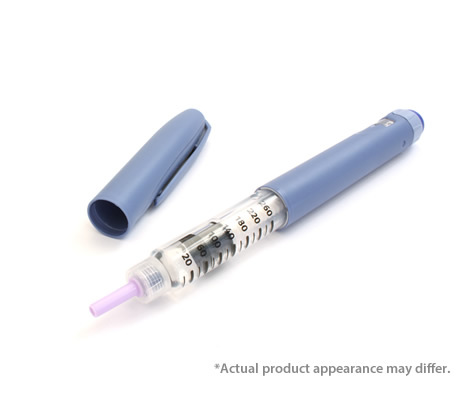 Consists of a series of micro injections put mid-way down into the skin. Not deep enough to draw blood, but enough get nourishment to the skin. A series of droplets are put into and on top of the skin to start the rejuvenation process. MesoGlow can be used to cover the entire skin surface and in areas where injections are not possible such as the upper and lower eyelids. MesoGlow compliments dermal fillers in these areas. The effects rejuvenate the face, eyelids and neck without the unnatural appearance. This is a wonderful treatment for fine lines around eyes and lips. Radiesse is a non-permanent filler that comes with two components, a gel matrix component and calcium bead component. It works differently than other hyaluronic acid fillers, in that the bead component made of calcium stimulates the patient’s body to produce collagen. The skin absorbs the product and what remains is your natural collagen that gives facial volume. Radiesse can be injected into the cheeks, the nasolabial folds, marionette lines, the temple area, and also used for re-contouring the jaw line. As the molecule is too firm to give a natural feel to the lip, it is not recommended for use in the lip area. Results are immediate, but volume enhancement lasts for up to one year or more and the collagen production strengthens the skin. A “natural” Beauty Lift Instantly! As we age – so does our face. Loss of shape and definition create changing impressions of beauty as lines and wrinkles and skin folds take over. Made in Sweden – the “land of natural beauties” – Restylane treatments can restore fullness, contour and smoothness that have been lost with time. 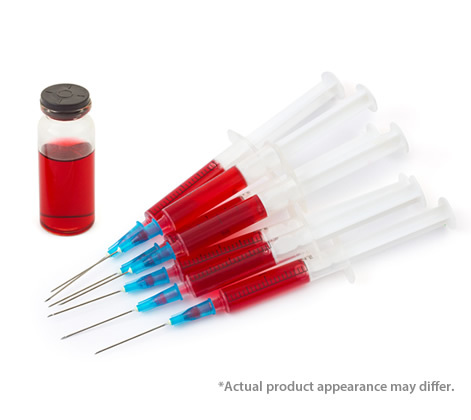 This safe, natural substance is a cosmetic, dermal filler that is made from the bodyʼs own material – “hyaluronic acid” and provides instantaneous, long-lasting natural enhancement. Restylane creates a “natural” beauty life without surgery. Restylane® Lyft is just one member of the full Restylane® family of products. Each treatment is a clear gel formulation of hyaluronic acid. Restylane® Lyft is specifically formulated to act like your body's own naturally produced hyaluronic acid. It provides lift to cheeks and increases volume in the cheek contours, corrects age-related mid-face contour deficiencies, and treats moderate-to-severe facial wrinkles, such as nasolabial folds (smile lines) in patients over the age of 21, resulting in a more natural-looking, youthful appearance. 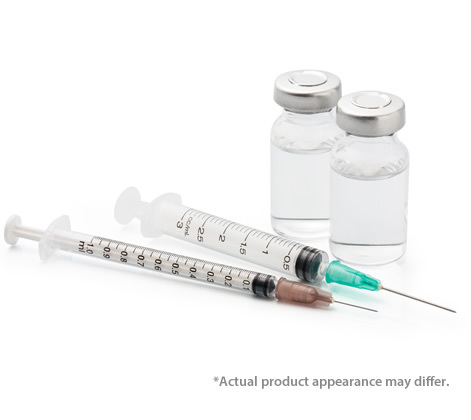 On average, two injections are needed for full correction. 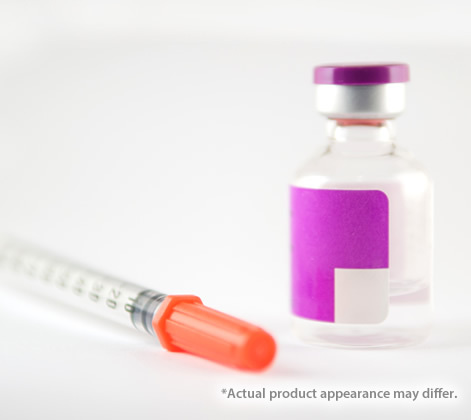 Perlane is an FDA-approved dermal filler for injection into the skin for the correction of moderate to severe facial folds and wrinkles, such as nasolabial folds. It plumps the skin to smooth away wrinkles and folds. Perlane, used for deeper wrinkles, has larger particles that are injected deeper into the skin than Restylane. Perlane is not approved for use in lip enhancement. Perlane is comprised of biotechnologically engineered, non-immunogenic, stabilized hyaluronic acid gel particles. Hyaluronic acid is a natural substance found in all living organisms and provides volume and fullness to the skin. 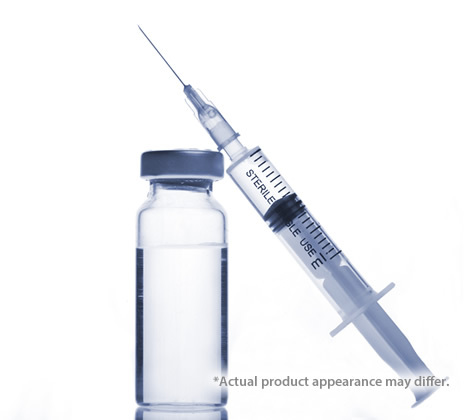 Perlane is injected into the skin with an ultra-fine needle and generally lasts for about 6 months. The lips and the lines around the mouth, like other areas of the face, show signs of aging as you get older. This often results in lip thinning, lost shape and an increase in vertical lines above the lip. Restylane Silk is designed for people over the age of 21 who want to enhance their lips and fill fine lines around the mouth without having to undergo an invasive procedure. Restylane Silk is the first and only FDA-approved, non-invasive treatment specifically designed to plump the lips and fill fine lines around the mouth. Silk is made from a unique gel formulation of hyaluronic acid (the same naturally occurring sugar that helps create full and supple skin), which allows for a smooth and subtle result. Is a name for a non-surgical cosmetic procedure involving the reinjection of a gel-like substance—platelet rich fibrin matrix (PRFM)—derived from a patient’s own blood back into multiple areas of the skin of their face in an effort to treat wrinkles and “rejuvenate” the face. 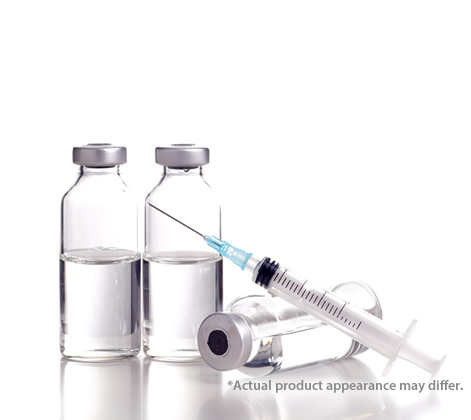 Voluma is a hyaluronic acid, or HA, filler approved by the FDA which restores volume to cheeks. One of the early signs of aging is volume loss in that part of the face from a combination of fat and bone absorption, which results in sagging skin and hollowing that increases slowly over time. Voluma is ideal for patients concerned with sinking and sagging cheeks. Voluma gel contains lidocaine to numb pain and is meant to be injected at a deep level, on top of the cheek bones. Another plus is that Voluma can last for two years, something that makes it particularly appealing to patients who dislike returning for frequent refills. 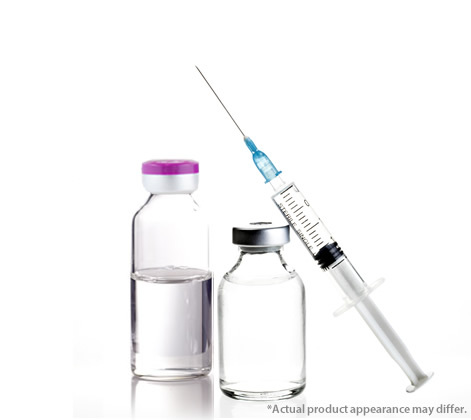 Xeomin is another neurotoxin in the same category as Botox and Dysport. Xeomin is approved by the FDA for the treatment of severe frown lines or “11’s” between the eyebrows. Like other drugs in this category, Xeomin works by paralyzing muscles and smoothing wrinkles. It blocks the signals from the nerves to the muscles. As a result, the targeted muscle cannot contract. *Please contact our office for details regarding the safety, side-effects and precautions involved with each of the services we offer.